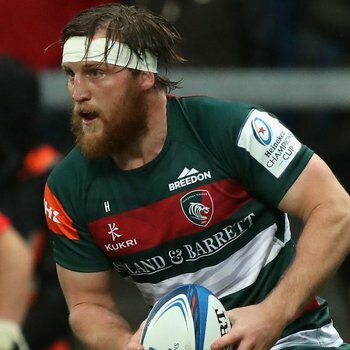 Brendon O’Connor admits it has been “frustrating” having to watch on from the touch line over the past six weeks, unable to help his team mates out, but says he’s ready to rip in this Sunday against Saracens at Welford Road. 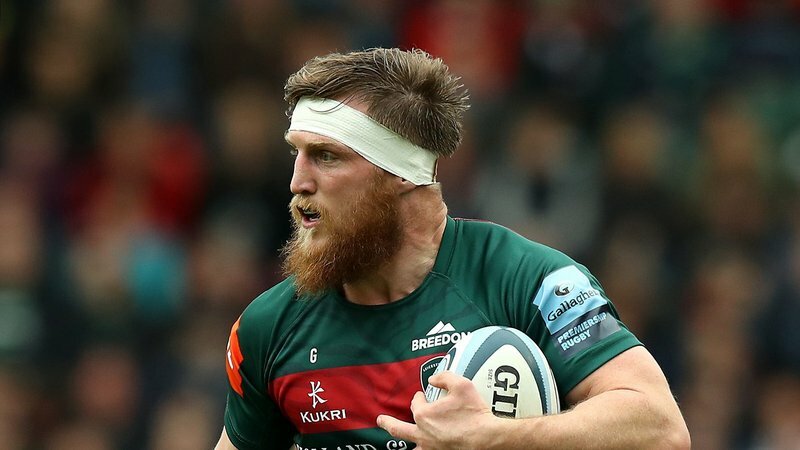 O’Connor suffered a broken hand in the European away game against Ulster in Belfast last month and has spent the time since training alone, which ended this week after being passed fit to line-up in the No.7 shirt this weekend against the reigning champions. “I’m ready to play, it has been five weeks of just running by myself while the boys train … I’m looking forward to being involved again,” said O’Connor. In O’Connor’s absence, the squad have recorded just one win and the New Zealand born forward is hopeful of a step in the right direction on Sunday in front of a home crowd. “It has been frustrating during the tough period for the boys, not being able to contribute … it’s nice to be back in this weekend and hopefully we can take a step in the right direction,” said the 29-year-old. Watch the full interview with O'Connor below on LTTV.